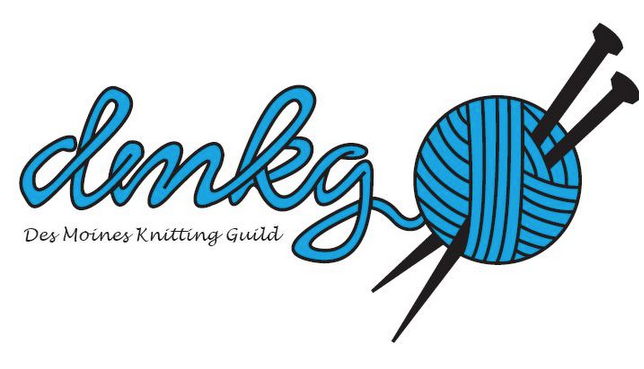 Join us this Friday November 9 to knit, chat, laugh and share ideas. We meet at the Urbandale library conference room from 10-noon. Guests always welcome.